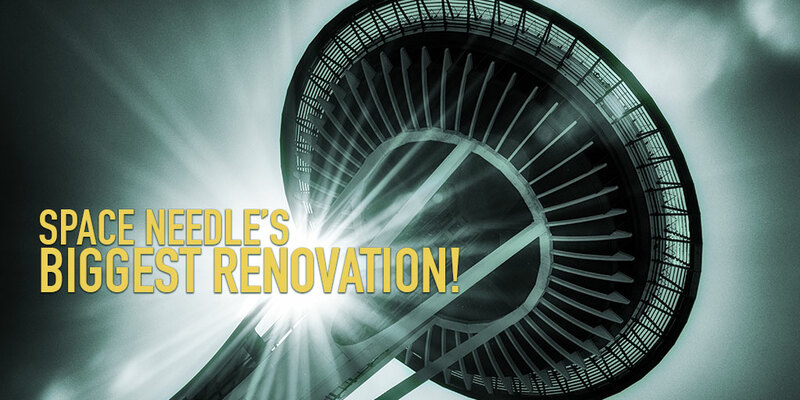 Built in 1962 for the Seattle World’s Fair, the Space Needle is undertaking the third and largest major renovation in its history. This renovation will be ‘glass-tacular’ with floor to ceiling glass providing uninhibited observation deck views along with the first ever rotating glass floor in the SkyCity restaurant. Parker, Smith & Feek is honored to be part of this impressive undertaking by Seattle’s iconic landmark.